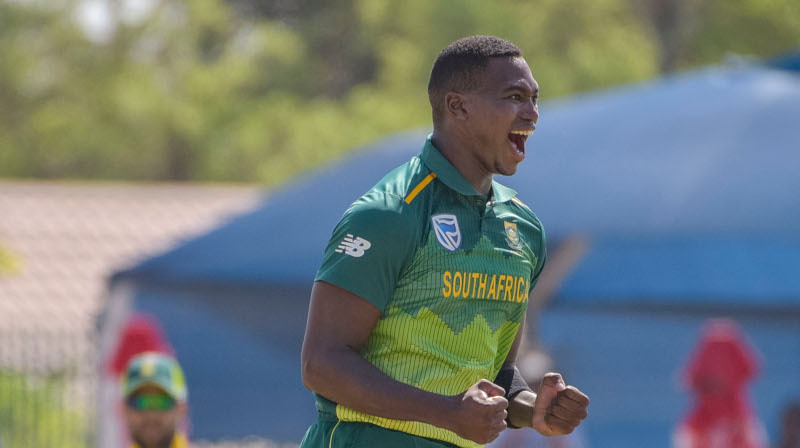 Fast bowler Lungi Ngidi welcomed a relatively successful, albeit anxious, return to competitive cricket last week. Ngidi was sidelined by a knee injury that prevented his participation in South Africa’s Test, ODI and T20I series against Pakistan earlier this year. 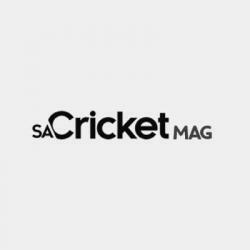 He has since recovered – and took two wickets across nine overs for the Titans in Sunday’s One Day Cup victory over the Knights at SuperSport Park in Centurion. ‘It was good to finally get out there and test the body, having been behind the scenes, training and doing a lot of running. It felt alright, but honestly, after the game, I was pretty buggered,’ IOL quoted Ngidi as saying. ‘I was nervous. But that’s natural, and I did not let that get the better of me. I’ve been putting in the work, bowling in the nets. It was a matter of how I was going to perform. After the first over I realised I’m back now, time to get back to work. Ngidi has not been named in the squad for this month’s Test series against Sri Lanka, but will likely be recalled for March’s ODI against the same opposition – and remains in contention for a berth in the World Cup touring party.